Create a cute and whimsical lock screen that can be unlocked using one of the sensors on the phone. The sensor project was a pretty tough one to design for. However, I was able to get a few ideas that stood out to me, such as using the light sensor, or the microphone. After deciding that I wanted to use the microphone for this project, I had to come up with an idea on how I would be able to incorporate that into a lock screen. Some ideas were blowing bubbles off the screen to unlock the phone, others were to say a secret phrase to unlock. 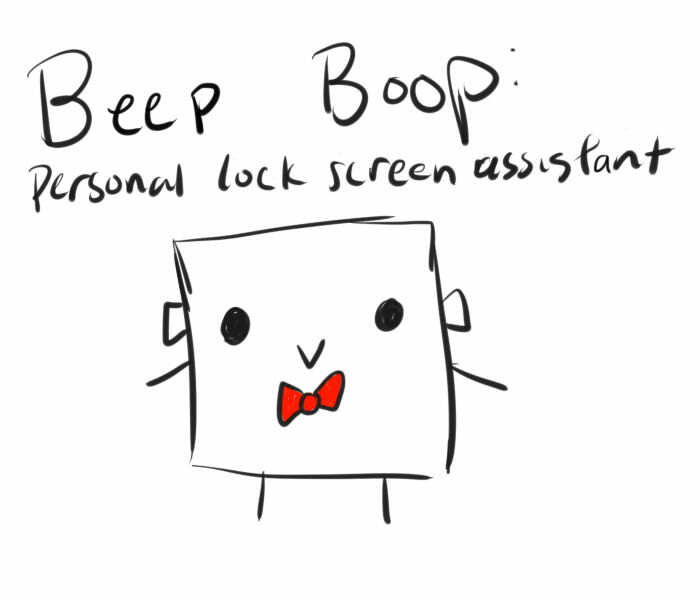 After much refinement, I created the idea of BeepBoop, the lock screen assistant. Ideally, he would be advanced artificial intelligence capable of preforming any command given. As well as creating indepth conversations with you. 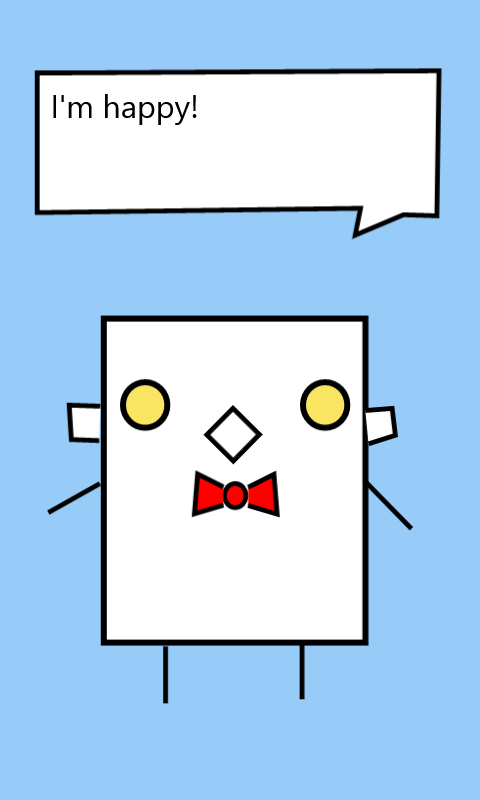 Unfortunately, due to the state of our technology, as well as, my programming abilities, BeepBoop will only respond to a few commands. 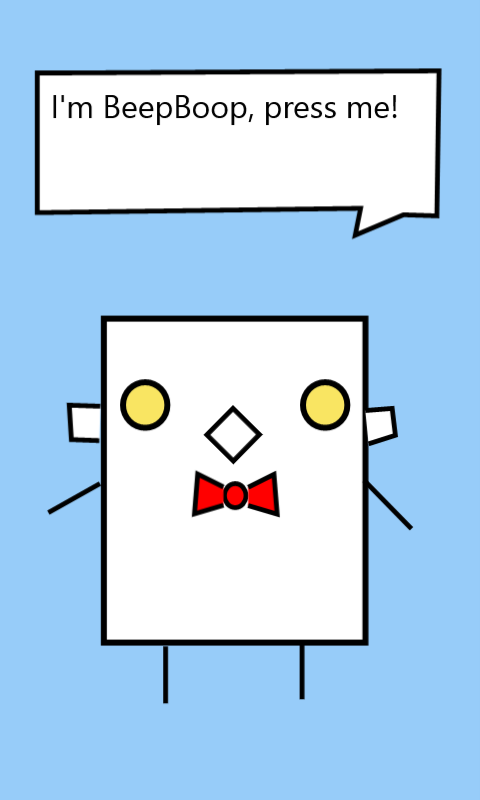 You tap BeepBoop to activate him. He will unlock the phone based on the secret unlock word you give him. He can also react to the amount of light around you. 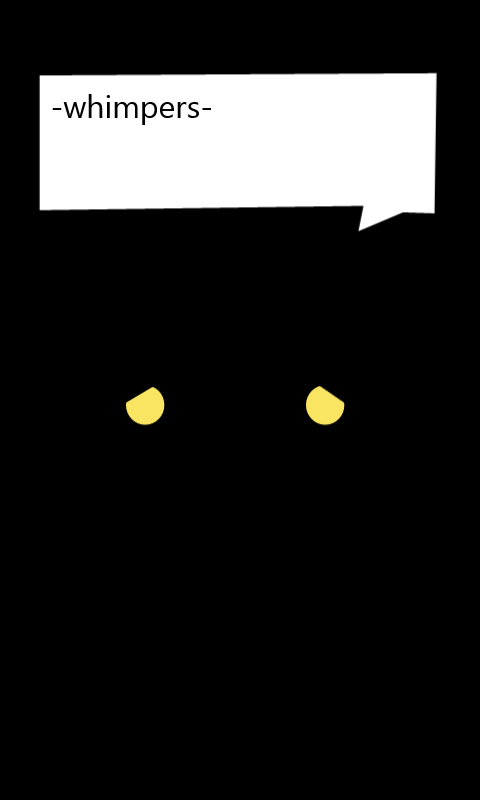 He’s fairly afraid of the dark, however, he’ll do his best to serve you while you are in the dark.